I really like the interface and he large tiles. I love how I can just swipe from one story to the next without having to go back to the to the list view. Now if only I can collapse comments. The latest update has made the app unusable . After the update all my nsfw subreddits just say "there doesnt seeem to be anything here" how can i fix it? Used to be great, no there are ads that cover part of the content. This is honestly the best client by a wide margin. Most operation is just a simple swipe. And do you know that you can pinch to zoom in on the the gif/MP4 player? This alone puts all the other apps to shame! Highly recommend it! The new gif play controls are great! Please add a reverse play button! I have been using this app for quite some time and I like the layout. The only issue is "unauthorized" when trying to view pictures. And some just don't load. I literally have to click "open in safari" to view the image that never comes. What's the point of he app then? I'm looking somewhere else.. 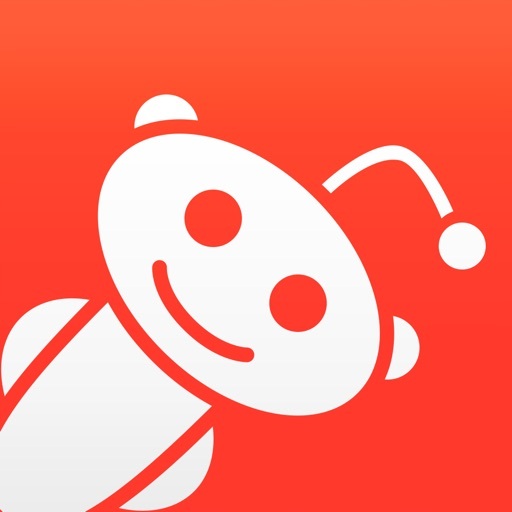 This is the best reddit app I've used and I have tried a lot. There aren't many bugs and everything is straight forward and easy to use. When there are issues the developer is very responsive when problems are reported. Overall it's a great app.